BIC Mechanical Pencil Xtra Shine feature a holographic wrap for a shiny, light-reflecting design. The lead advances quickly and easily. One BIC mechanical pencil equals 2-1/2 wood case pencils. 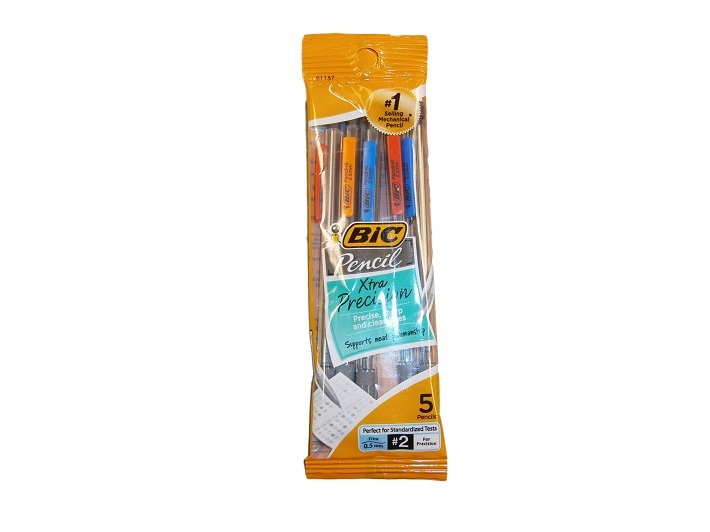 BIC Mechanical Pencils are perfect for standardized tests.